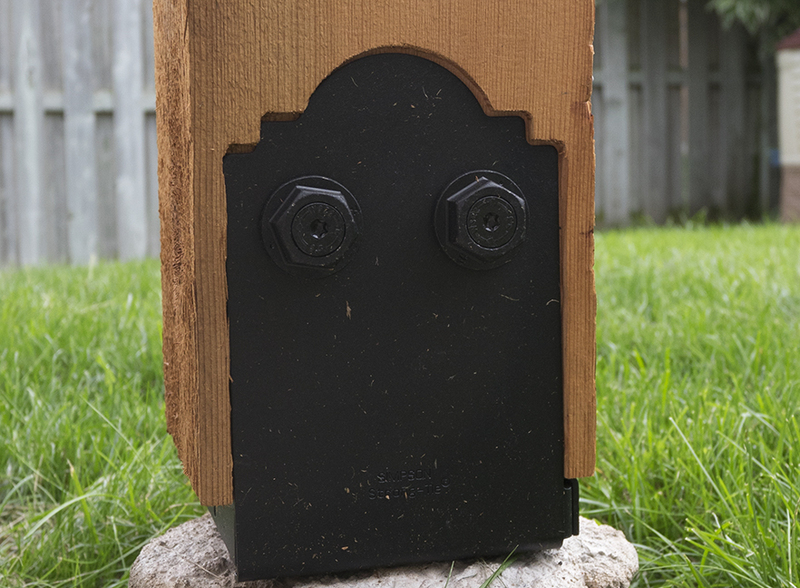 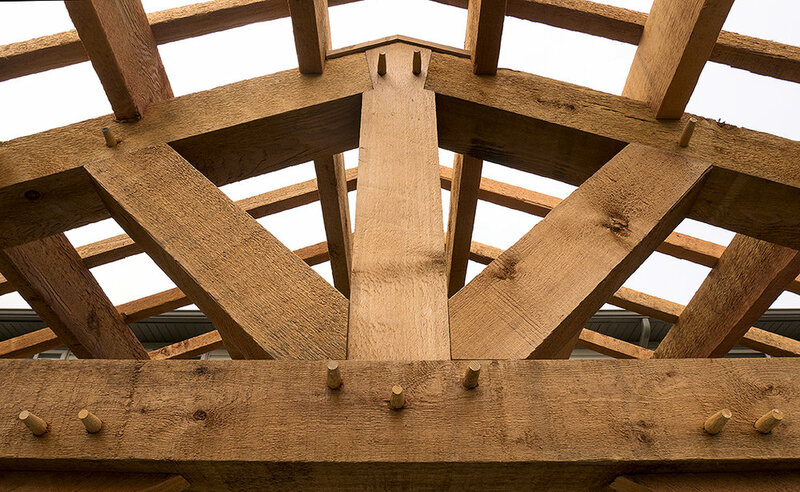 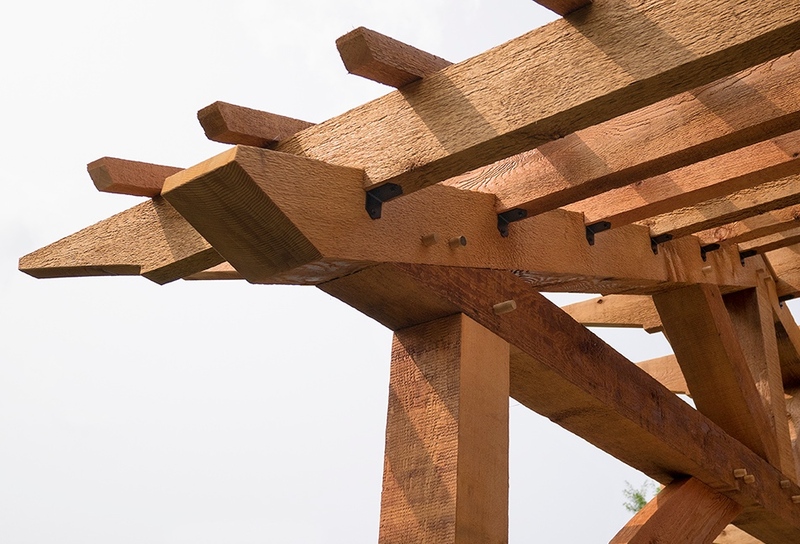 Pergola builder in Hamilton, Burlington, Ancaster, Ontario. 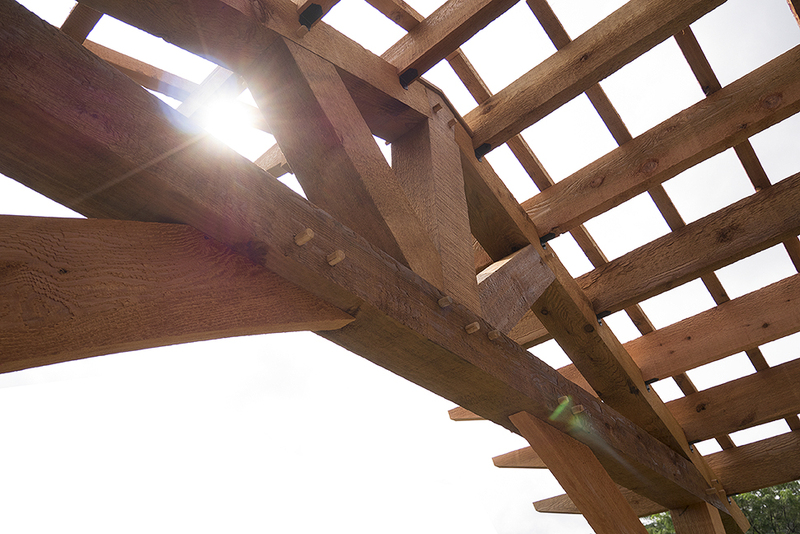 A pergola can be a great addition to an outdoor space. 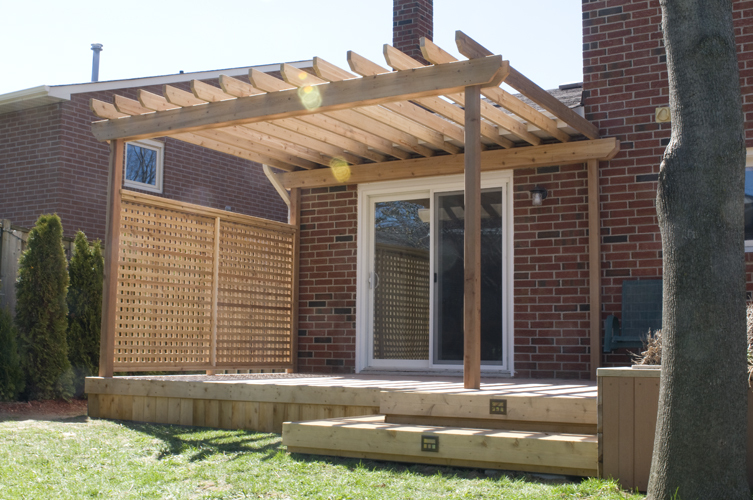 Pergolas are used to provide shade, create privacy, host climbing plants or vines, or simply define an area as separate and unique. 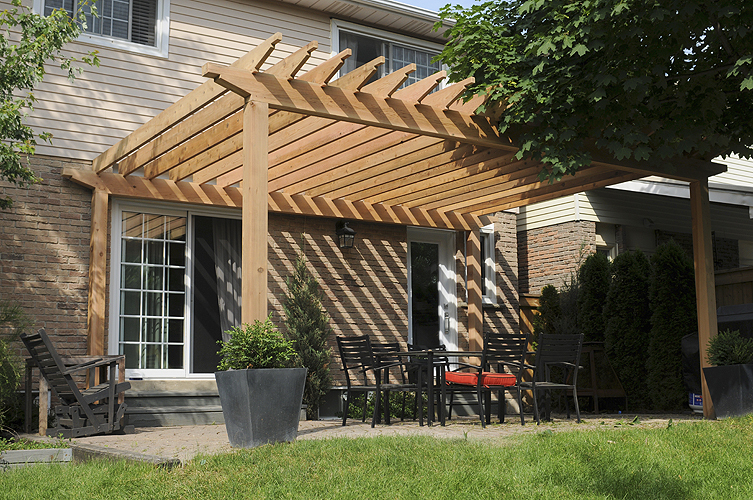 Pergolas have a big visual impact for relatively low cost.